A master–detail interface displays a master list and the details for the currently selected item. A master area can be a form, list or tree of items, and a detail area can be a form, list or tree of items typically placed either below or next to the master area. A department with a list of employees belonging to it. An application can use this master-detail relationship to enable users to navigate through the purchase order data and see the detail data for line items only related to the master purchase order selected. In this example a complete master / detail application is developed. To build this application two forms are created. The first (Master) is based on the orders table and the second (Detail) is based on the orders_details. 1. 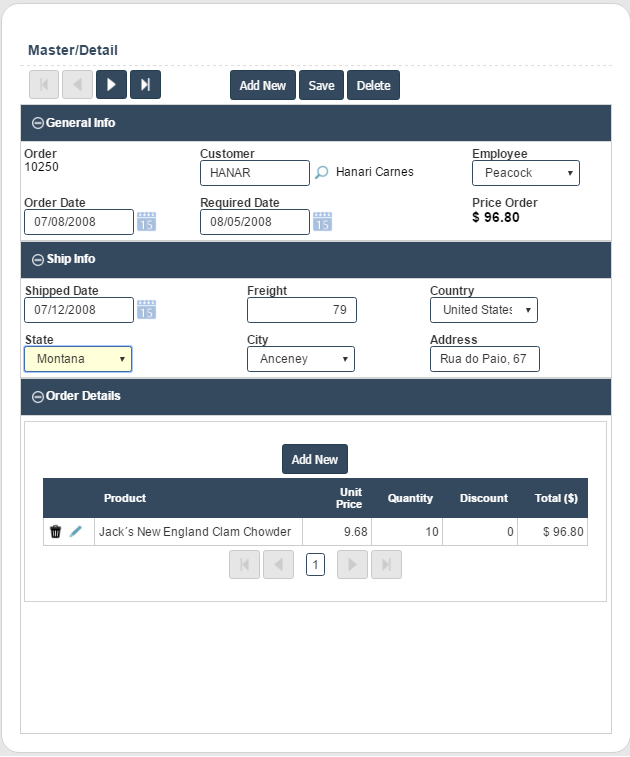 Create a new Simple form application based on the table orders. 4. In the application menu click in Blocks from the Layout folder. 8. Click in Create New Block again. 9. Enter the values for the attributes Name, Label and Order Details. 2. Generate the detail form source code by clicking in Generate Source in the ScriptCase toolbar. Creating the link between the Master and Detail forms. 2. In the application menu click in New Detail from the Master/Detail Form folder. 3. Enter Details for Name and Label. Click in Create. 4. Select the detail form and Next. 5. 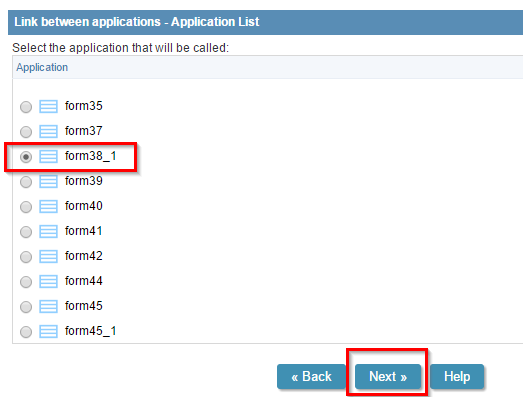 Following the wizard assign the OrderID fields from the two forms and Save it. Ready, the Master / Detail form is already created, but now we will customize the fields and create validation rules for the application. 1. Still in the detail form, open the menu Fields Positioning. 2. 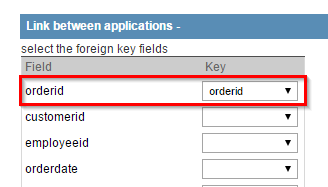 Remove the fields OrderDetailsID and OrderID. 3. 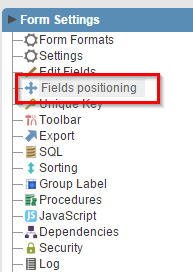 In the application menu click on Fields >> ProductID. 4. Change Data Type to Select. 5. Access the Edition Lookup tab for the field ProductID. 7. 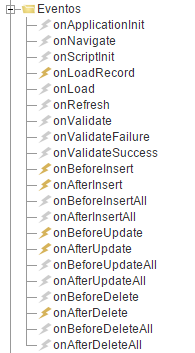 Change the attribute Allow negative value to Yes. 8. 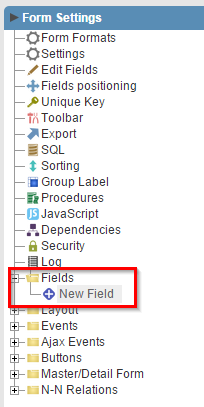 Select the New Field option on the Field menu. 9. Enter 1 to field quantity and e Click in Next. 10. Select Currency for the property Type and enter Total for Name and Label . Click in Create. The first method is used to calculate the total value of the sum of all items for each order. 1. 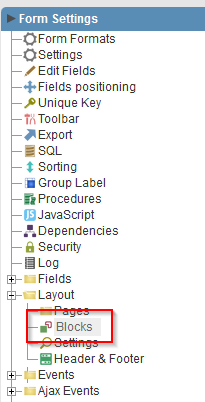 In the application menu select the folder Programming->Methods PHP . The second method will be used to verify that the item to be inserted in the application still exists in stock. The third method is used to update the request form, the total value of the sum of all items of a particular request. 1. 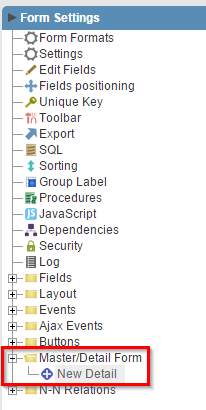 In the application menu select the folder Ajax Events and click on New Ajax Event. 2. Select the Discount field and select the onChange event. Click the Create Event button to finish. 3. In the event editor call the method calculate_total. 4. Create a new Ajax event for the field ProductID. 6. Create a new Ajax event for the field Quantity. 8. 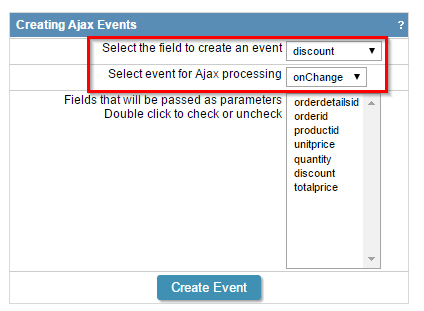 Create a new onChange Ajax event for the field UnitPrice. 9. In the event editor call the method calculate_total. 1. In the application menu select the Events folder (see image below). As was done for the field events, the methods are called on the form events. In the table below there is a list of methods that must be called at each event. 1. Generate the detail form source code by clicking in Generate Source in the ScriptCase toolbar. 2. Run the Master application through the button in the ScriptCase toolbar.